Seeing a country by train is an unforgettable experience. Slow enough to really take in the beauty and expansiveness of the landscape, yet fast enough to get from destination to destination in a reasonable amount of time. It also eliminates the hassle of airports, and oftentimes rail stations are linked to interesting history. Aboard the Rocky Mountaineer, which turns 25 this year, passengers are treated to all this and more. A city of great food, vibrant art scene, and surrounded by the stunning natural beauty of British Columbia, Vancouver is often likened to Sydney or San Francisco, for all the best reasons. Don’t miss a walk through Gastown, so named for the old fashioned gas lamps lining the streets. Vancouver is also a very popular filming location for several tv shows and movies, so you’re likely to see recognizable landmarks! 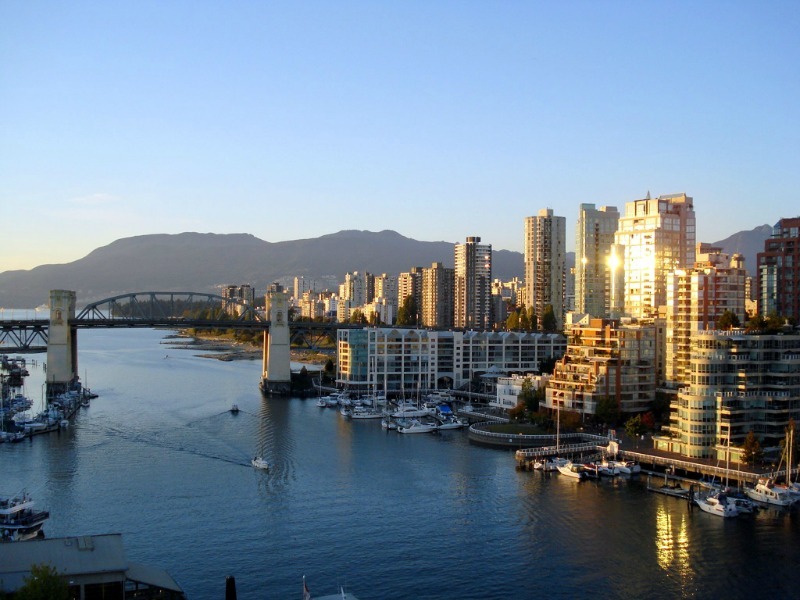 For a taste of Vancouver and the surrounding area, check out a Best of Western Canada trip with Intrepid. Another city of great food and cultural attractions, especially the Toronto Film Festival which happens in September every year. 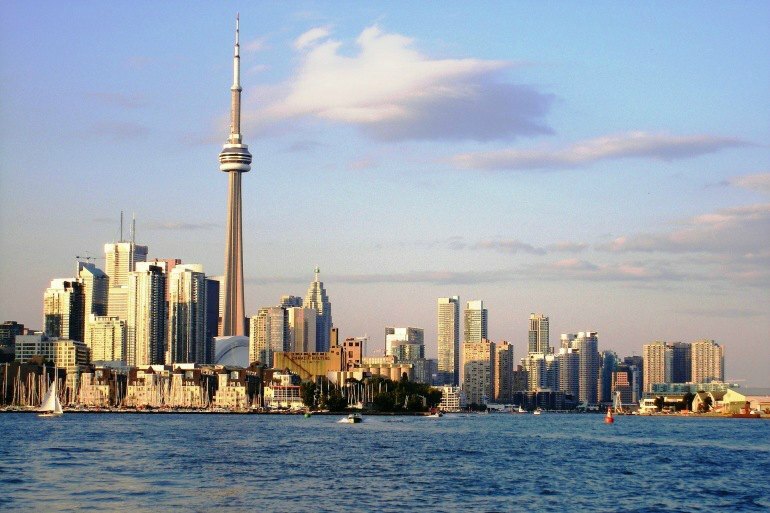 Also a popular attraction: the Toronto Zoo, and a number of museums and art galleries. Of course Niagra Falls is not to be missed and is an easy day trip from Toronto proper. See these and other exciting cities with a Highlights of the Eastern US & Canada tour with G Adventures. 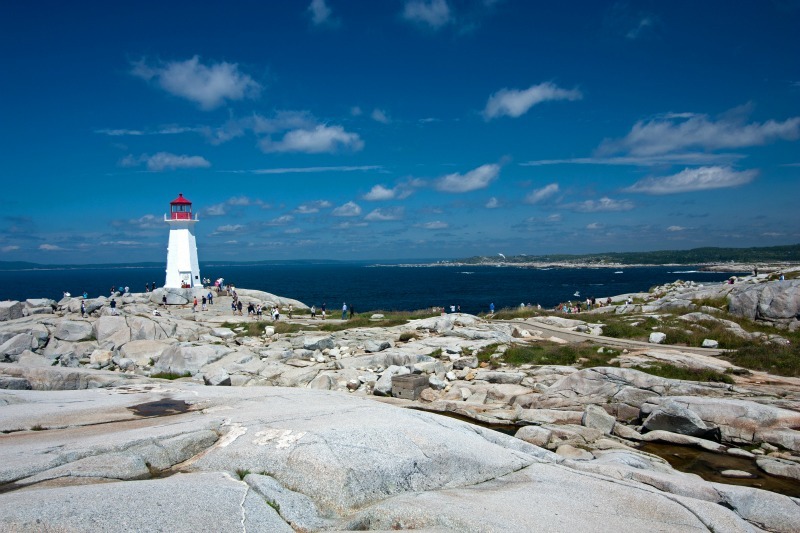 One of the most beautiful areas in Canada, Nova Scotia is a very popular destination for cyclists and photographers. And just offshore is Prince Edward Island, a mecca for fans of popular book and film series Anne of Green Gables. If cycling isn't your thing, try a walking tour with Walking Connection. A little bit of Europe in North America, with 95% of the population speaking French, Quebec is a fascinating city, even laying claim to a UNESCO world heritage site. 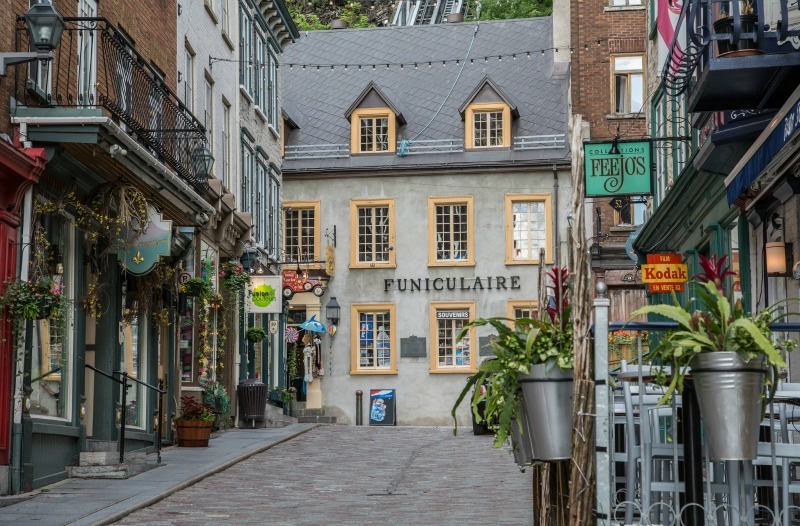 This quaint city is a must visit especially for history tours, and lovers of French food, but Quebec is also a major destination for outdoor activities! Try a Mighty Saint Lawrence tour with Adventure Canada for a taste of everything Quebec has to offer. It’s no secret that Canada possesses some of the most beautiful landscapes in the world, and one of the best places to witness this is Banff National Park. 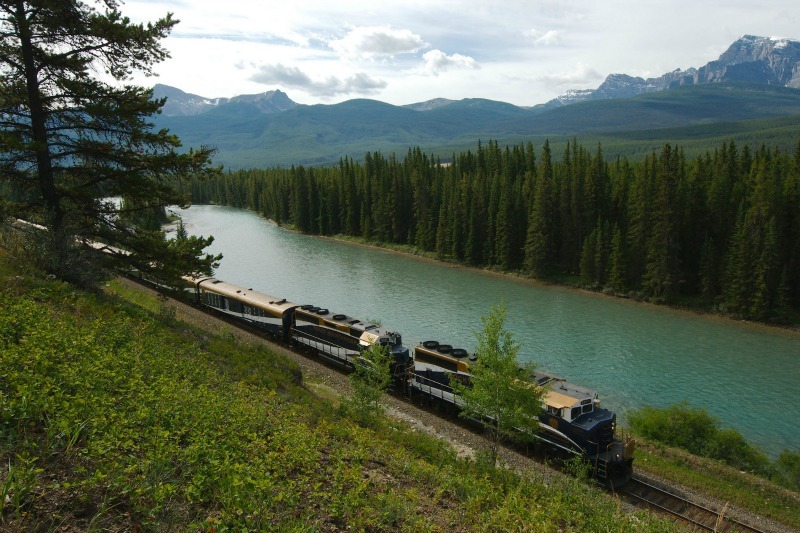 If you are on a train journey with the Rocky Mountaineer, you will pass through some of the park, the southern part of the Canadian Rockies to be specific. But there’s so much to see it’s also worth its own trip. 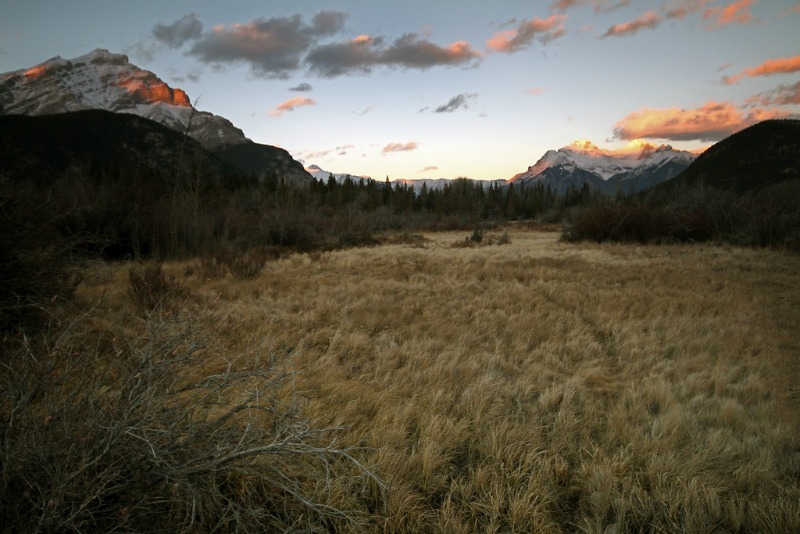 Experience the Best of the Rockies on a tour with Explore!